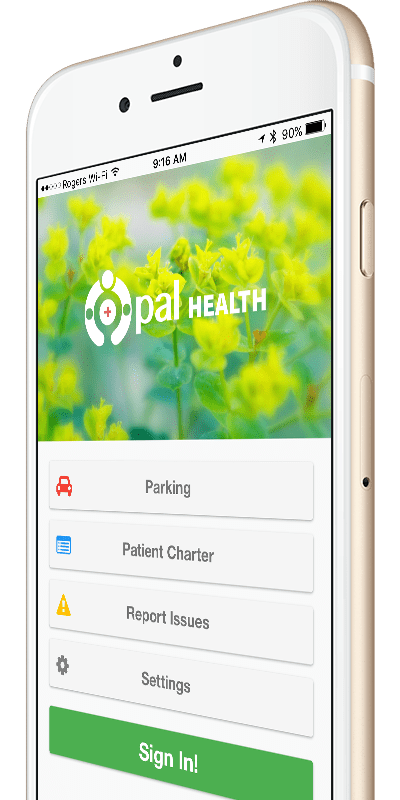 Opal is a patient portal designed to empower you with your medical information at the McGill University Health Centre. Exciting jobs with Opal, hiring now! 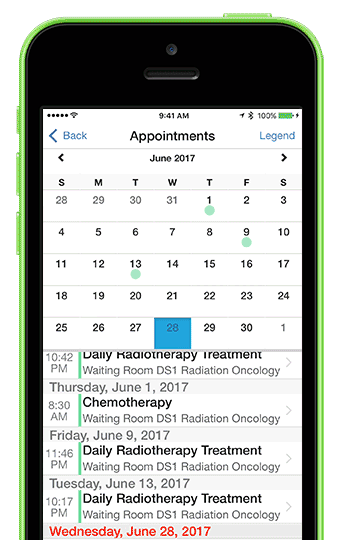 Opal’s calender lets you see all your upcoming and past appointments in one place. 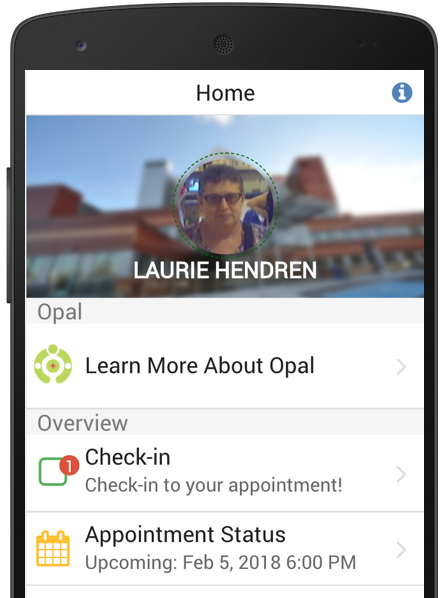 Using Opal you can check in for your appointments when you arrive at the hospital and receive an alert on your phone when your medical practitioner is ready to see you. Opal notifications ensure that you are always up to date with your medical information. View your appointment schedule. Check in and receive a notification to be called in for your appointment without waiting in the waiting room. View your blood test results, see how they change over time and learn what they mean. 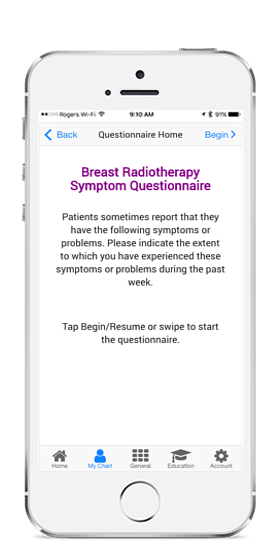 View your key clinical notes and print or share them with your family members or other medical professionals. Receive notifications when there is new information in your chart and when your treating team sends you a message. About your medical condition and treatment. Opal provides you with educational material tailored to your diagnosis and treatment that is delivered when you need it. Access booklets, factsheets, and videos sent to you by your treating team. All lab results and documents are tagged with explanatory educational material. Your educational material is tailored to your diagnosis and phase of treatment. Access parking information, maps, and general hospital information. It is important that you play an active role in your care. 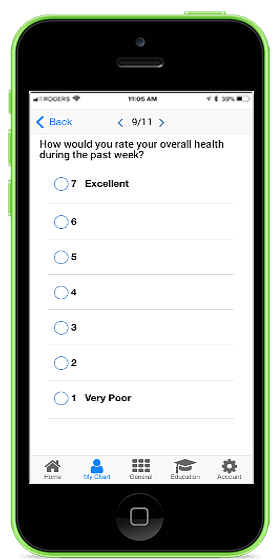 Your treating team may send you official questionnaires about your health status. Please take a few minutes to answer the questions. You may also record your own symptoms or side effects at any time and share them with your treating team during your next visit. By recording your experiences you can help your treating team better understand how your condition and your treatment are affecting you. Opal’s development team is unique! 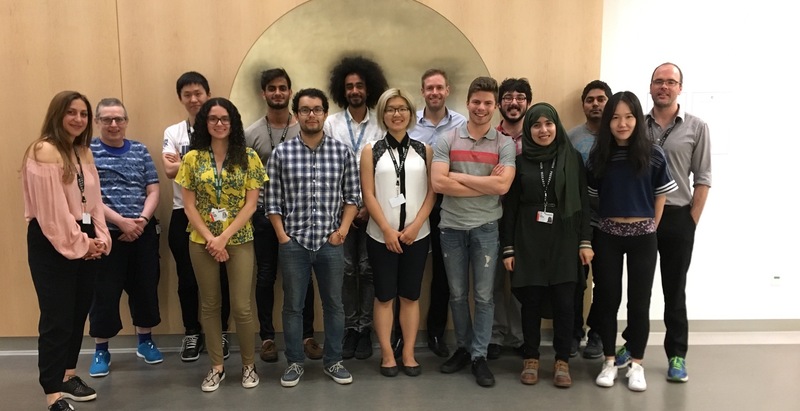 We are a passionate group of patients, clinicians, researchers and students at the McGill University Health Centre. Tell us what you think of our app and how you think we can improve Opal.